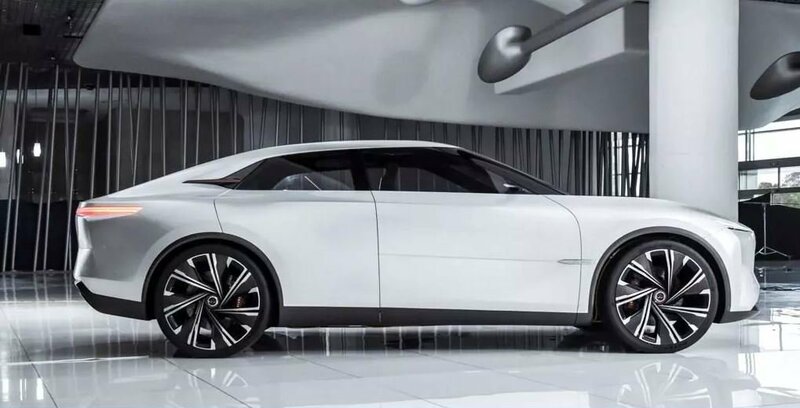 China’s Autohome has leaked the Infiniti Qs Inspiration all-electric sports sedan concept ahead of its official reveal at the 2019 Auto Shanghai trade show on Tuesday, April 16. 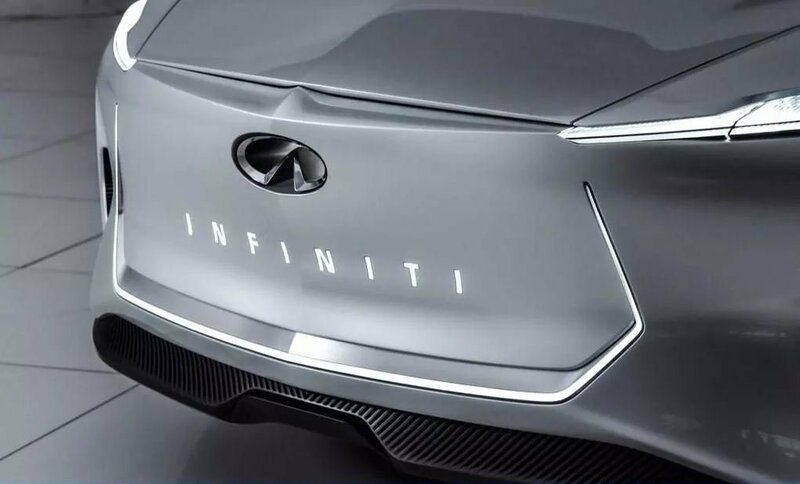 No technical specifications have been announced, but Infiniti says it offers “elevated driving position and high-performance electrified all-wheel drive (e-AWD) power.” Read more for additional pictures – one interior shot included – and information. 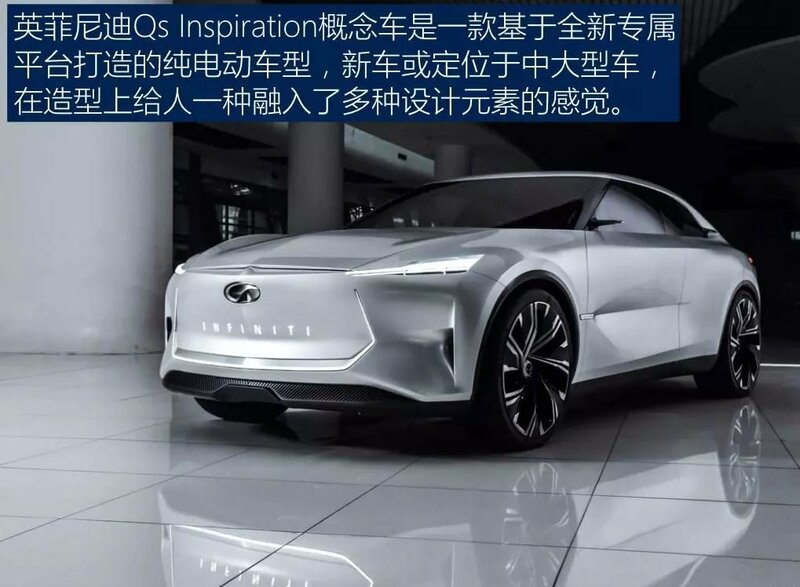 “Inside the Qs Inspiration there is a futuristic and display-laden dashboard (two of them), similar in design to that of the previously-mentioned QX. 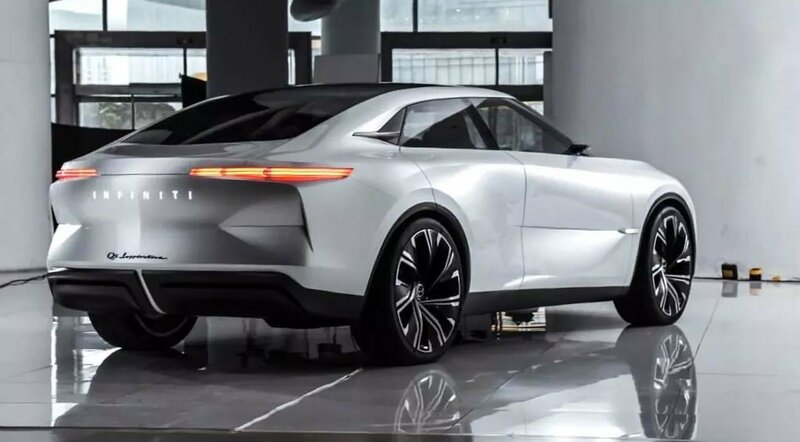 Unlike the QX though, the Qs has a slightly sportier ambiance inside, with a smaller steering wheel that doesn’t appear to have its own display,” reports Car Scoops.